Pulivendula is a town in Kadapa district of the Indian state of Andhra Pradesh. The name comes from "Puli Mandala" (meaning group of tigers), which was a forested area with many tigers, according to ancient sayings, and it gradually came to be known as Pulivendula. It is located in Pulivendula mandal of Jammalamadugu revenue division. 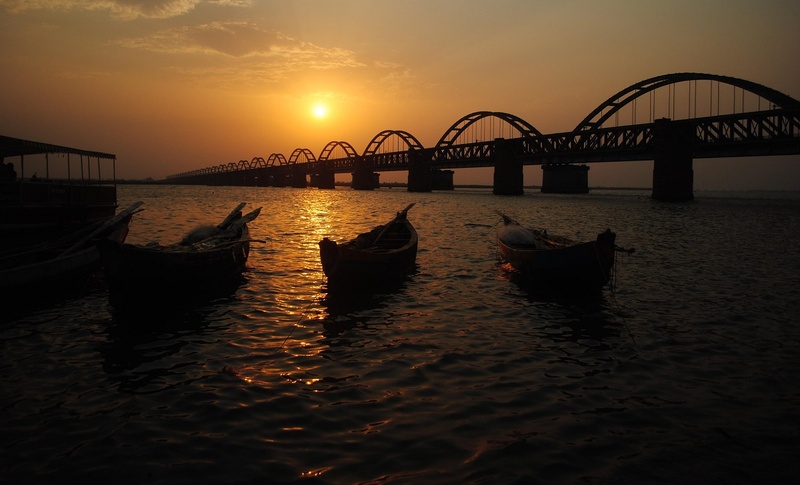 Pulivendula Town is well-known in the state of Andhra Pradesh as the birthplace of some important politicians. Y. S. Rajasekhara Reddy was one of the Chief Ministers of Andhra Pradesh from 2004 to 2009, and he was elected again as a chief minister in the Andhra Pradesh Legislative Assembly election, 2009, but he died three months later in a helicopter crash near Nallamala forest on September 2, 2009. His son Y. S. Jaganmohan Reddy, President of YSR Congress, is the present opposition leader in the Andhra Pradesh State Assembly. Pulivendula has good infrastructure compared to other places in the Rayalaseema region, including wide roads, an underground drainage system and a ring road. Pulivendula is connected to Kadapa by a four-lane road, like a national highway. All nearby villages are connected to Pulivendula by double roads Pulivendula has recreation places like parks, a craft village called Silparamam, and several temples, mosques and churches.